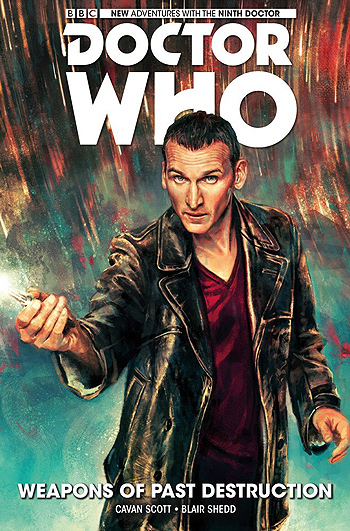 Travelling with his beloved companion, Rose Tyler, the Doctor discovers a cache of weapons left behind after the Time War that destroyed his people. To his horror he finds they are being bought and sold on the black market! Worse, a new and mysterious force are policing time, making use of the power vacuum left by the Time Lords' disappearance to shape history to their own ends!